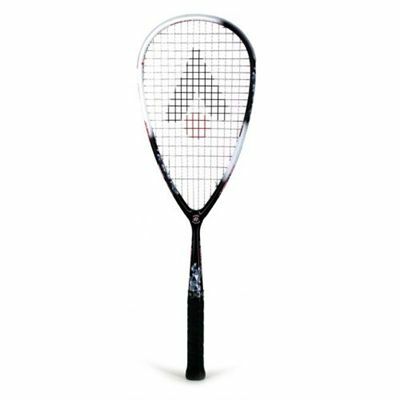 The Karakal Crystal Pro 115 squash racket features a new superlight frame that weights only 115g. The racket has 475 sq cm head size and the string pattern is 14x19. The racket has been added to the successful PRO series that has been upgraded to Crystal technology, which results in increased power, touch and durability. Other technologies incorporated in the racket include superlight nano titanium gel, muscle system, nano superlight resin, “A” power shaft, and tri-tec frame system. for submitting product review about Karakal Crystal Pro 115 Squash Racket.